Developed in consultation with the industry’s premier cathode material manufacturers, Targray high-performance LFP cathode powders are engineered to help extend cycle life, rate capability and low temperature performance in lithium iron phosphate batteries. For more information about our LFP cathode product line, consult the table below or contact the battery division. Lithium Iron phosphate (LFP) is a popular, cost-effective cathode material for lithium-ion cells that is known to deliver excellent safety and long life span, which makes it particularly well-suited for specialty battery applications requiring high load currents and endurance. Discovered by University of Texas researchers in the mid-90s, LFP cathode offers several key advantages including a high current rating, long cycle life, and superior thermal stability, which makes it one of the safest and most abuse-tolerant cathode material options available to manufacturers. On the other hand, LFP delivers a lower nominal voltage, which results in lower specific energy when compared to other cathode materials on the market. 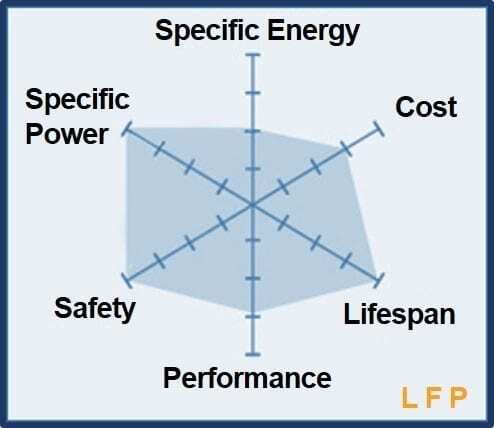 Consequently, LFP batteries tend to have a higher self-discharge than other Li-ion battery types. Applications: High powered batteries; Batteries with low temperature requirements such as e-buses. Stable voltage drop under life cycle testing in high temperature environments. Applications: High energy-density batteries; Batteries with significant temperature resistance requirements such as energy storage systems, power tools and electric vehicles. Our Anode Materials portfolio is built to meet the needs of the energy storage industry. Targray offers a variety of cathode active materials for use in li-ion battery manufacturing. 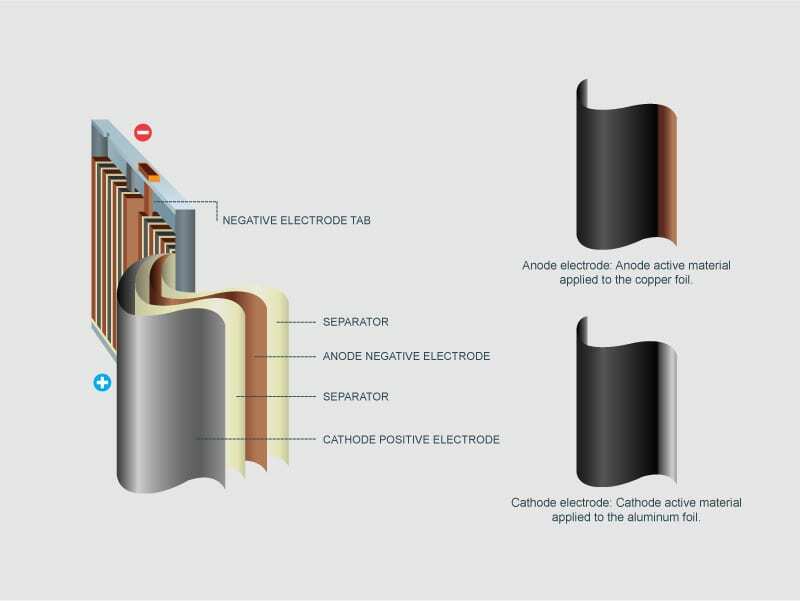 Our Lithium-ion battery cathode materials portfolio includes aluminum cathode foils.